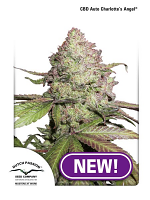 Neville’s Haze Regular by Black Label Seeds is an extremely powerful, heavy hitting indica that is perfect for treating a number of medical ailments. 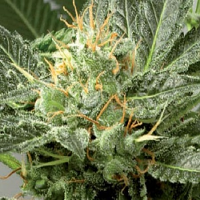 In recent years, there has been a significant amount of evidence that has brought to light the many medicinal benefits of marijuana. 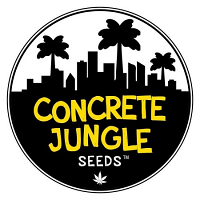 This has resulted in a number of marijuana seed banks producing medical cannabis seeds that can be used to treat conditions such as chronic pain, sleep deprivation, nausea, as well as many other common diseases. 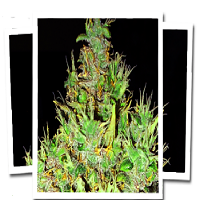 Suitable for growing medicinal marijuana indoors and outdoors, these weed seeds will allow you to enjoy high yields and exceptional results at all stages of the production process.